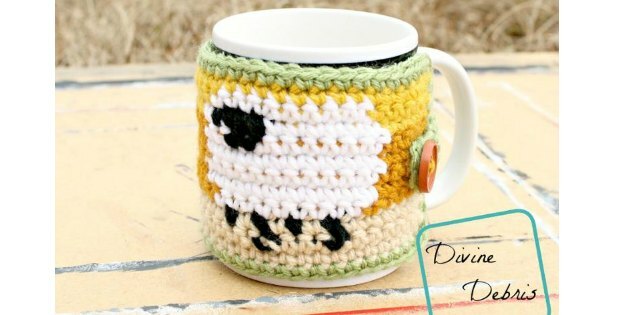 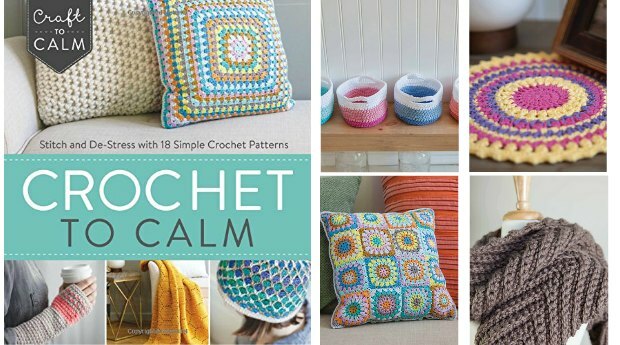 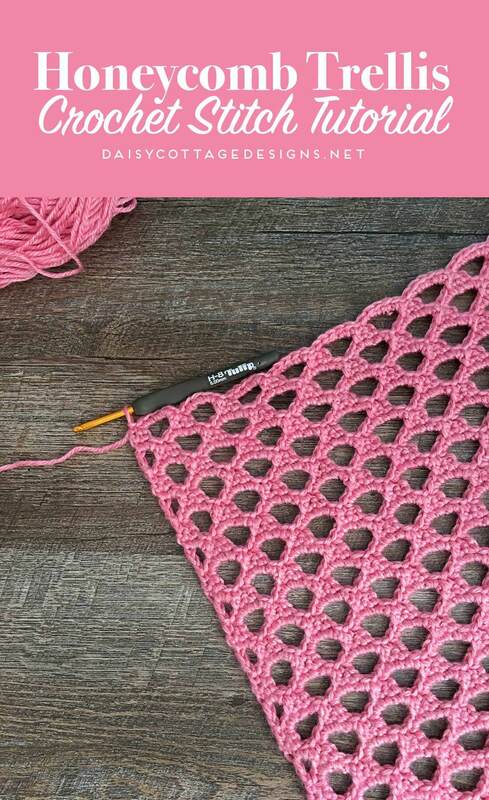 The honeycomb crochet stitch is such a fabulous and versatile stitch that we absolutely had to share. 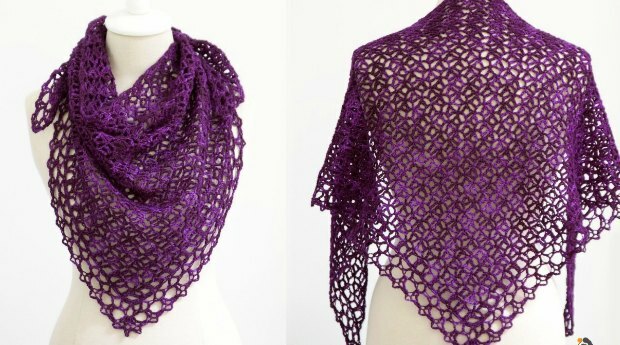 Try it out on your next shawl or blanket. 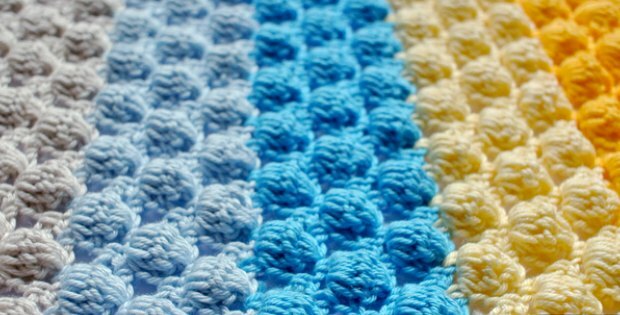 Get creative with this stitch, the options are endless.